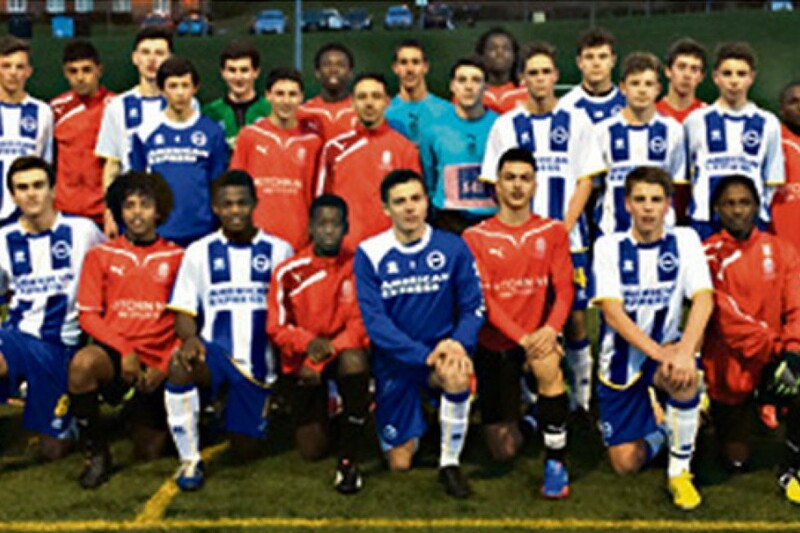 Footballers from the Pro Touch Soccer Academy enjoyed an away-day to remember when they travelled to the coast To take on youth sides representing Brighton and Hove Albion. Made up of some of the most promising young players from across Camden and Islington, the Academy fielded their best Under-16s and Under-14s Sides against the Championship Club. Despite slipping to narrow defeats it was a positive experience for Pro Touch with all their games gaining a massive insight into what it's like playing for a professional club. It was especially rewarding for right-back Daniel Osilaja and attacking midfielder Zyon Isiah Francis, who have both been invited to join Brighton for a six-week trial.